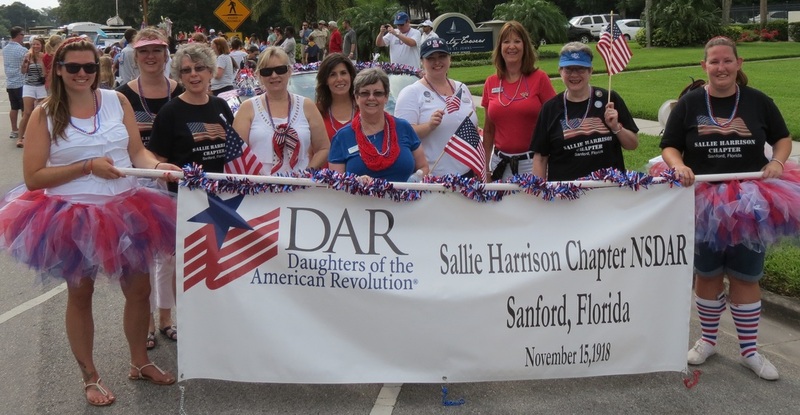 The mission of the National Society Daughters of the American Revolution is to promote historic preservation, education, and patriotism. At the Sallie Harrison Chapter, these goals are as relevant today as they were when the organization was founded in 1890. 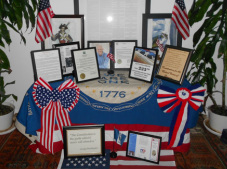 Each year, to kick off Constitution Week, Sallie Harrison Chapter members join the official “bell ringing ceremony” on September 17th at 4:00 p.m. EST. This event occurs across the country as thousands of Daughters simultaneously ring bells to celebrate the signing of the U.S. Constitution in September 1787.